Irwin tells how Ibn Khaldun, who lived in a world decimated by the Black Death, held a long series of posts in the tumultuous Islamic courts of North Africa and Muslim Spain, becoming a major political player as well as a teacher and writer. Closely examining the Muqaddima, a startlingly original analysis of the laws of history, and drawing on many other contemporary sources, Irwin describes how Ibn Khaldun's life and thought fit into historical and intellectual context, including medieval Islamic theology, philosophy, politics, literature, economics, law, and tribal life. 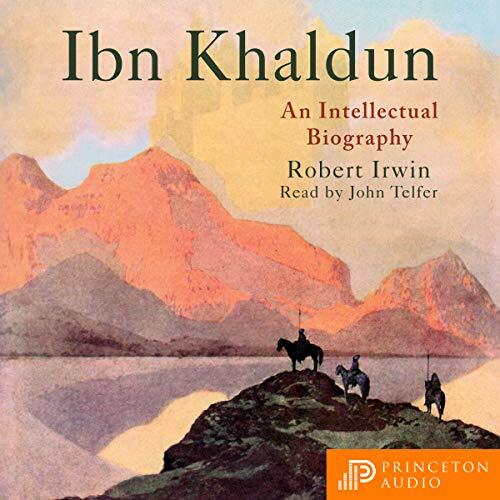 Because Ibn Khaldun's ideas often seem to anticipate by centuries developments in many fields, he has often been depicted as more of a modern man than a medieval one, and Irwin's account of such misreadings provides new insights about the history of Orientalism. In contrast, Irwin presents an Ibn Khaldun who was a creature of his time - a devout Sufi mystic who was obsessed with the occult and futurology and who lived in an often-strange world quite different from our own.